2018 was quite harsh for Marvel fans, not just on the big screens but on the TV as well. While Thanos’ decimation is pretty much likely to be redeemed, but it seems there’s no choice of going back against the decisions which have been imposed on Marvel’s small projects. Netflix was having quite a booming success with some underdog comic characters. Yet, their longevity under the banner of streaming service was always a matter of dipsy-doodle. Despite receiving positive appraise from fans and critics, Daredevil’s future fell off unexpectedly from Netflix’s library. Marvel’s Madcap is not the only one to receive the streaming giant’s unfair apathy. 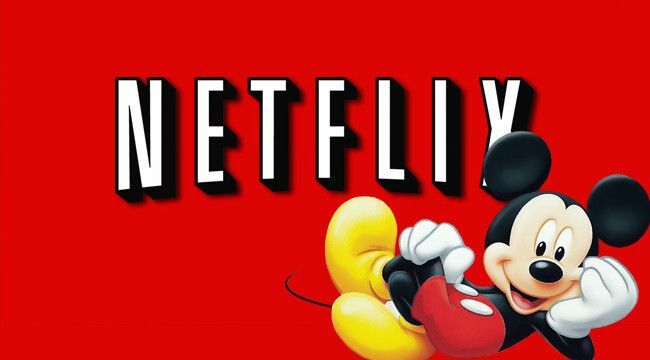 Netflix's Marvel shows got canceled due to Disney (more on this down below). The media service has also been jarring towards other comic-based shows like Luke Cage, Iron Fist, Jessica Jones, and The Punisher. The fact that all of these shows were canceled amidst their hit receptions makes Netflix’s resolution even more disagreeable. Apparently, the streaming service has sent out a customer survey asking viewers how disappointed they were or would be upon the cancellation of their favorite show and this certain plebiscite movement is gaining a huge mix of backlashes and concurrence through various web platforms. CAPTION: Netflix carried out a survey asking for fans' reaction upon the cancellation of Marvel shows. Netflix’s ballot act was completely redundant in the first place. Although, the chunk of the blame for all these tactics goes to none other than “House Of Mouse,” itself. Disney really has some high expectations from its own web streaming venture, Disney+. 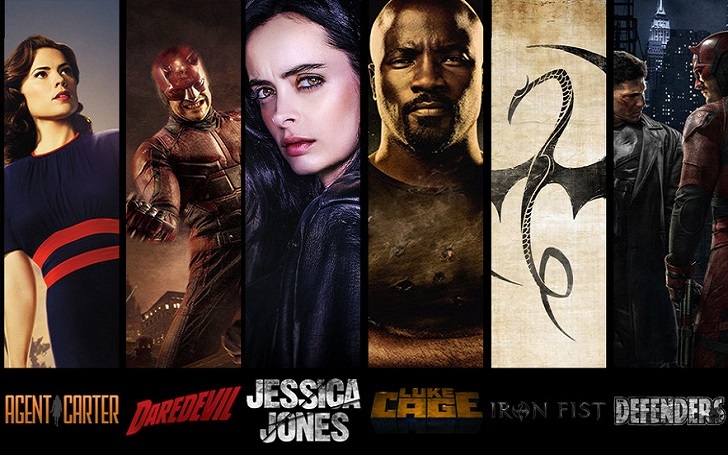 Since almost all of the Marvel characters fall under Mickey’s rights, it was only a matter of time, the Hollywood powerhouse yanking out The Defenders from Netflix’s sanctuary. Some may have let it slide with Iron Fist, Luke Cage, Jessica Jones, but some pieces like Daredevil and the Punisher were far too good gems to let erode. Reports have it that these cancellations will carry a two-year penalty, during which none of the heroes from the team Defenders can appear in other MCU content. However, once these characters get rebooted or (hopefully) continued in a whole different distribution, then it might raise a propitious single verse for many Marvel TV heroes, much like CW’s success with its DC superhumans.